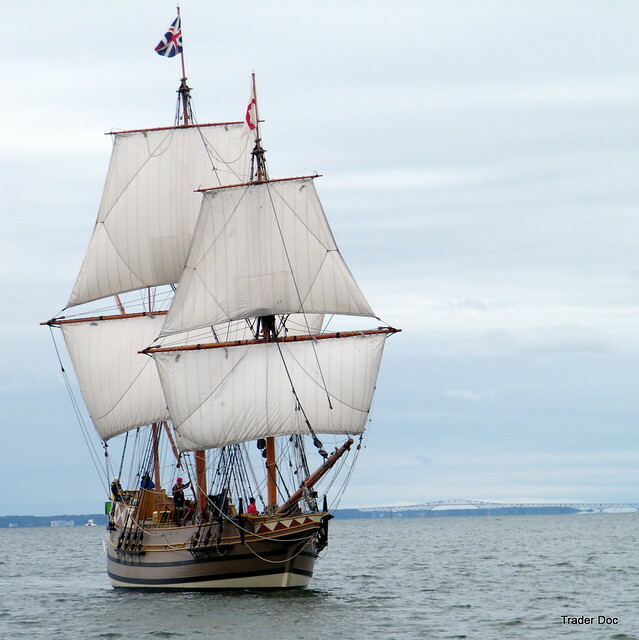 the Replica " Godspeed" from Jamestown ,Va. | Flickr - Photo Sharing! the Replica " Godspeed" from Jamestown ,Va.
No way!! That's a very cool sight. Oh wow... this is a great shot Doc... very Pirates of the Caribbean... long time no see buddy... hope you're keeping well? Beautiful sailing!!Congratulation ! Brilliantly done!